Name: Monte Carlo Modern Bathroom Vanity Set 39"
The Monte Carlo is a contemporary bathroom vanity set that embraces the latest thinking in modern bathroom design. 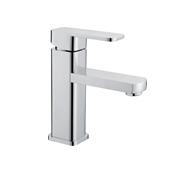 Flexibility in configuration delivers an outstanding opportunity to control your bathroom size, look and overall appeal. 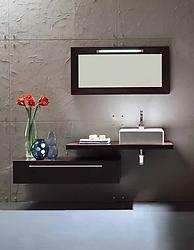 This modern vanity features fashionable Italian design coupled with contemporary and elegant Euro character.